Winter finally broke in after a very warm December here in the North-East. For the first time in weeks, it really feels like winter. 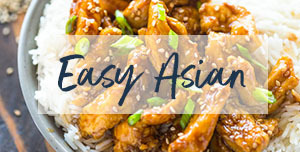 One of my favorite things about winter is my slow cooker. 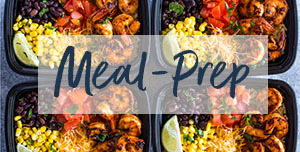 I use it at least once a week for all types of dishes; Soups, stews, meat, rice, and even cakes and dessert! 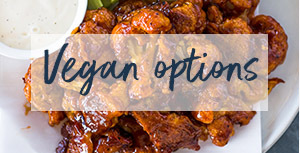 What’s better than putting everything in your slow-cooker and coming home to a delicious cooked meal?! ???? 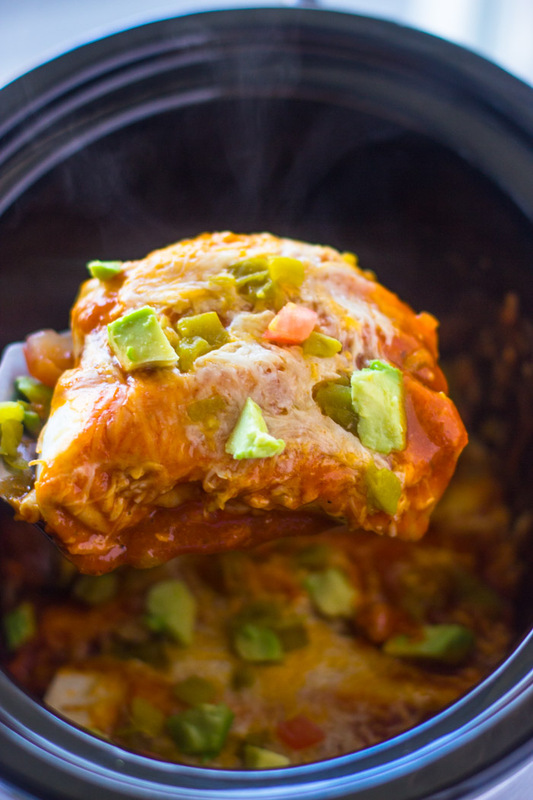 I’ve modified my family’s favorite chicken enchilada recipe for the slow cooker. 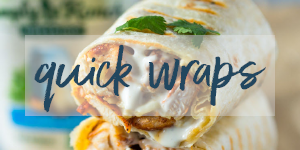 You can prep everything ahead of time, roll the enchiladas, then turn on the slow cooker whenever you’re ready, and within an hour, hot and spicy chicken enchiladas are ready. 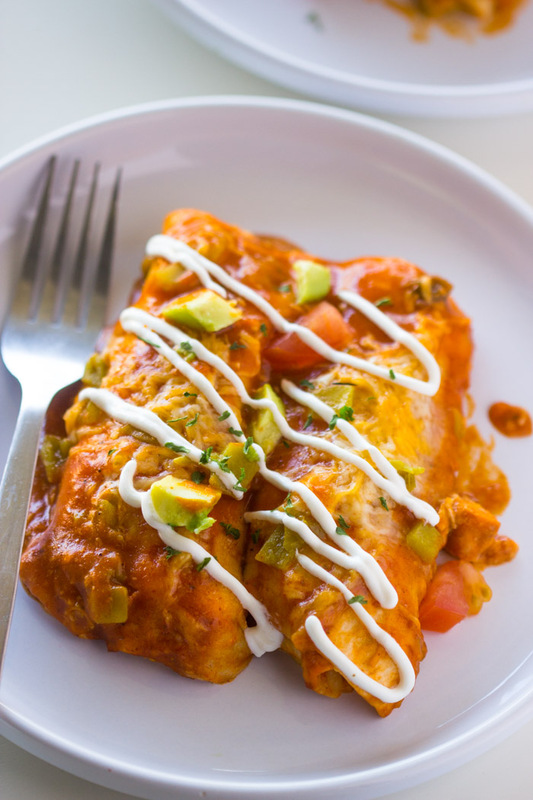 For the filling of these creamy enchiladas you will need sour-cream,mozzarella and Mexican blend cheese, a small can of diced green chilis, cilantro cooked chicken breasts. 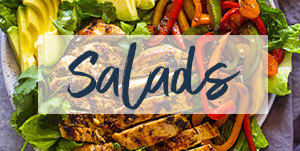 Grilled, baked, pan seared, or leftover rotisserie chicken will work great. I used leftover roasted chicken from the day before. 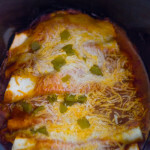 I used my 10 minute homemade enchilada sauce to make these enchilada even yummier but canned enchilada sauce will also work just as well. 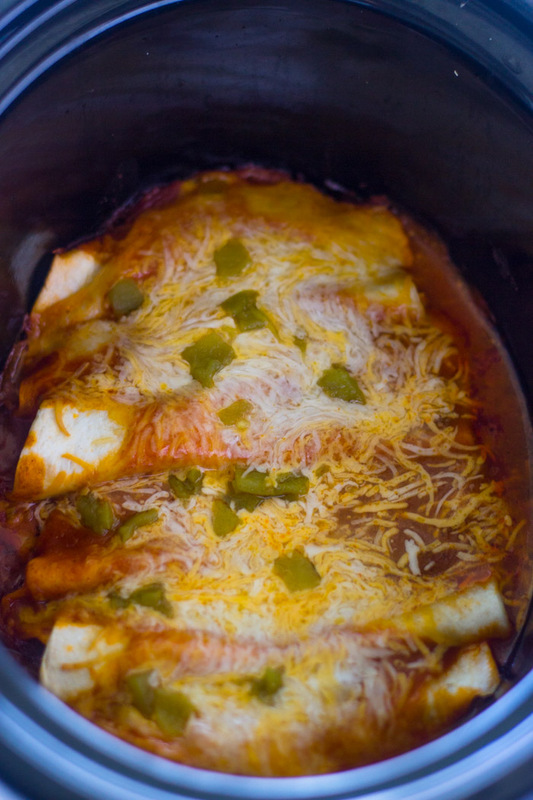 Because the chicken inside the tortillas is already cooked the enchiladas will only take about 60 minutes to cook! Now that’s what I call a hearty meal. My favorite part, The scooping–>> Guilty as charged ???? 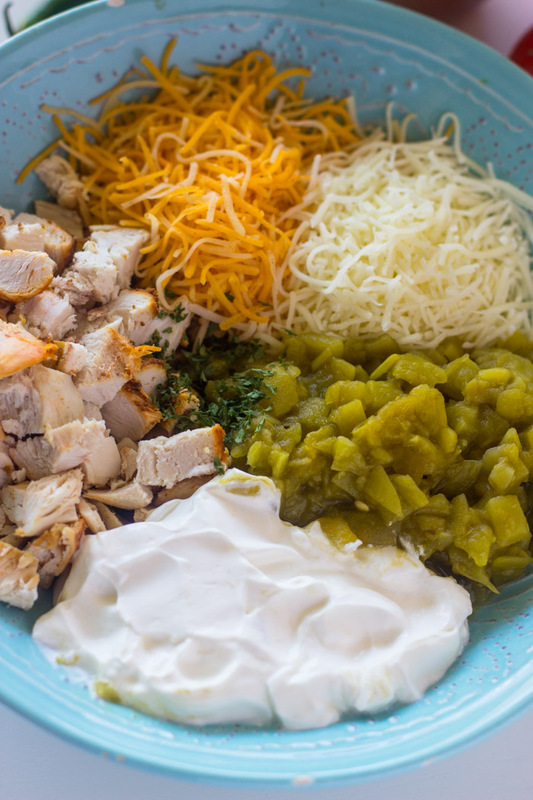 In a medium mixing bowl, combine chicken, 1/2 cup taco blend cheese, 1/2 cup mozzarella, sour cream, chiles (reserve 2 teaspoons for topping) and cilantro. Add 1/2 cup Enchilada Sauce, stirring until well blended. Season with salt and pepper to taste. 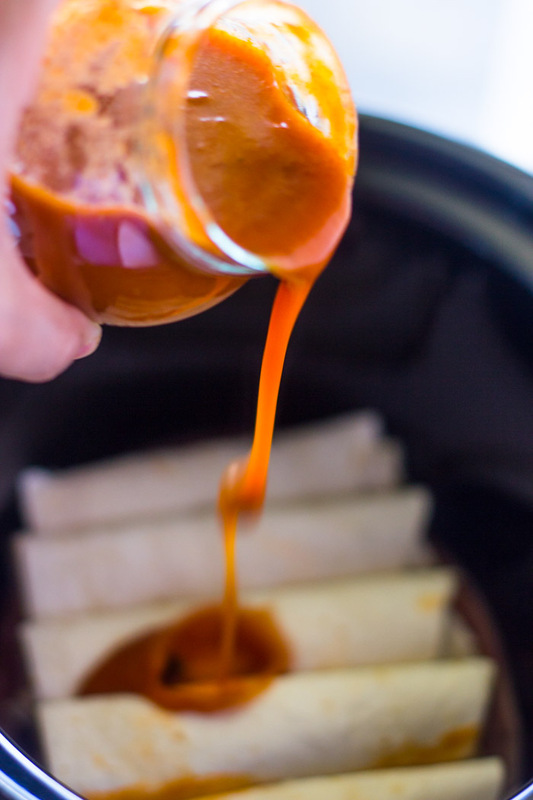 Spread about 1/4 cup enchilada sauce on the bottom of the slow cooker. 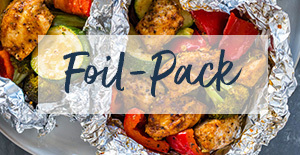 Place about 1/4 cup of chicken mixture into each tortilla and roll up. 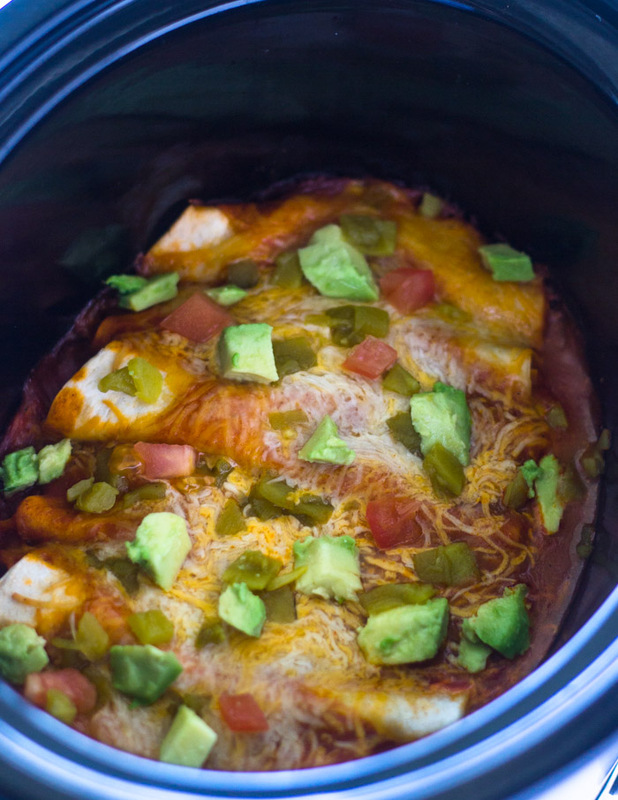 Arrange enchiladas seam down in the slow cooker. Top with remaining 1/4 cup (if using canned 1/3 cup). Top with remaining cheese and 2 teaspoons of diced Chile. 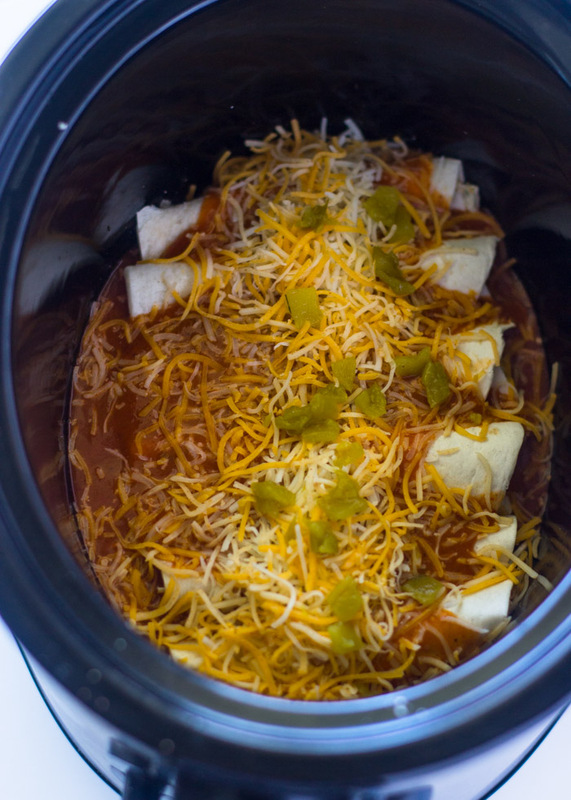 Cook on high for 60-75 minutes or until sauce bubbles and cheese is melted.The time will depend on your slow cooker. 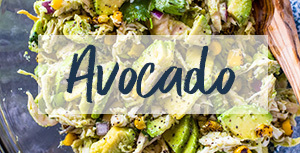 Garnish with sour cream, avocado, diced tomatoes and jalapeno, if desired. 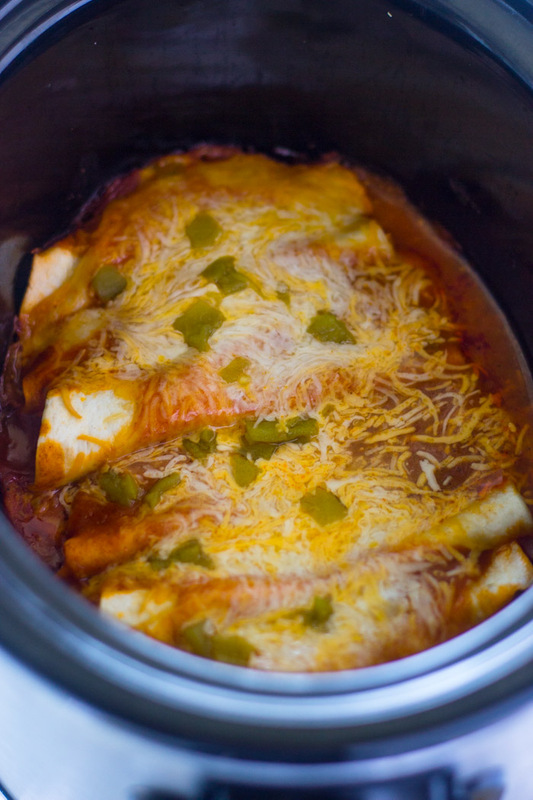 If im being lazy and want to buy an enchilada sauce instead of make one. Which is your favorite? All the brands are pretty nice but I usually purchase Ortega or old el paso. 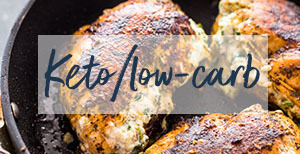 I wonder if I could turn my slow cooker on LOW to cook for 2 hours instead of one hour. I will check back in.